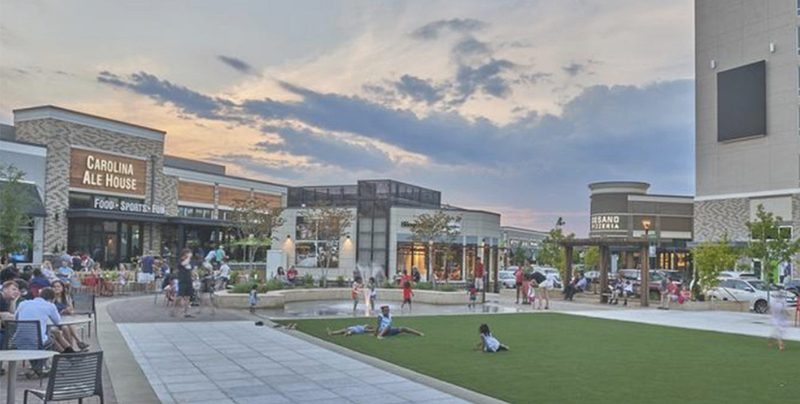 Crosland Southeast has hired a new vice president of acquisitions, and the firm says it’s looking to buy more retail centers in the Southeast. Bobby Speir, in a newly created role, will be responsible for finding, underwriting and managing acquisition opportunities at Charlotte-based Crosland Southeast. As an example, Crosland Southeast pointed to Quail Corners. 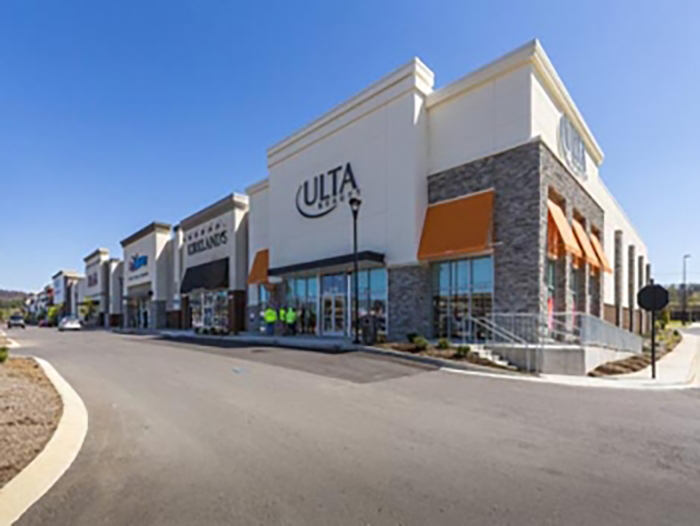 In 2013, the company carried out a $6.7 million renovation of the south Charlotte shopping center, which included rearranging the parking spaces, overhauling the facade and adding a 9,000-square-foot outdoor plaza. Crosland Southeast also bought 24 former Blockbuster stores in 2013, sold 11 of them and leased the other 13 to new retail and medical tenants. 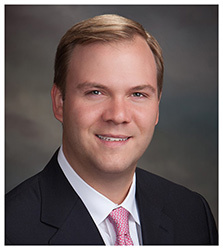 Speir previously worked as lead fund manager of UNC Kenan-Flagler’s real estate private equity fund, and has held positions with Krispy Kreme and Myrtle Beach-based real estate firm Burroughs & Chapin, Inc. The company also said it’s hired Stephanie Repak as director of finance and accounting. She’ll be responsible for day-to-day operations of the company’s financial division.